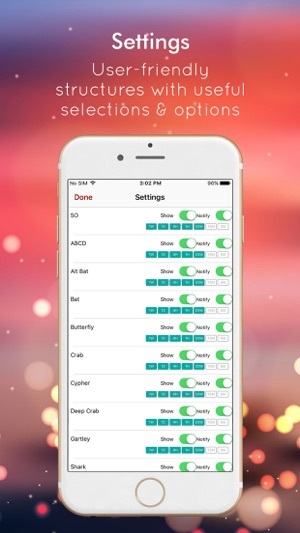 The App delivers the most recent trading signals based on your selected trading strategies INSTANTLY when the desired trading signals are formed. The ultra-fast notifications of your selected trading signals and technical analysis will be delivered at the time that the market price reaches the Entry, Take Profit and Stop Loss prices. 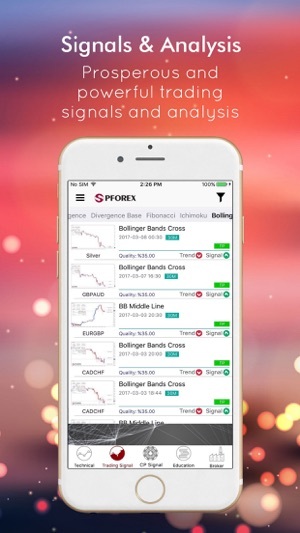 You can access the educational courses, most recent Brokers reviews and your PFOREX account under secure and reliable connections and in a well-designed structure. PFOREX Assist is currently provided in English only, however, the Arabic, Russian and French versions will be developed soon. 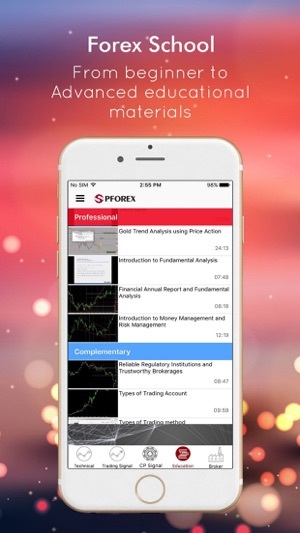 By applying the knowledge from profound studies and researches in addition to several years of experience in trading various assets of financial markets, PFOREX represents outstanding FREE educational and learning materials under different categories. Each category has multiple sessions in which traders can acquire highly beneficial knowledge to develop their trading skills and technique. There are 7 categories; Primary, Intermediate, Advanced, Professional, Supplementary and Strategy. The whole 69 sessions provides a step-by-step scheme under 2 different formats; Video and Text. The video format, Full HD (1080P) resolution, of Educational Materials are represented in English and Arabic while the Text format are provided in 34 languages. Our clients can watch the English videos with subtitle in 34 different languages. 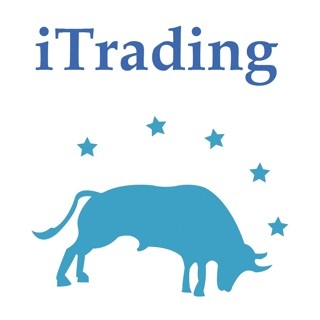 Traders can select the most appropriate and trustworthy Brokers based on their preferences and trading techniques. PFOREX provides accurate and up-to-date reviews to help traders to find their desired Brokers. 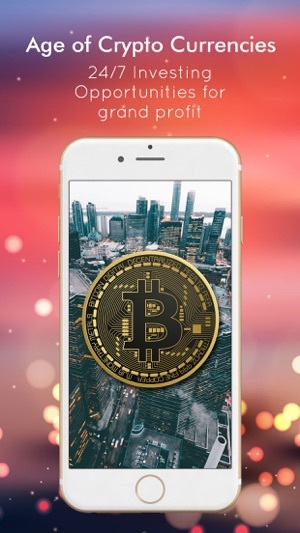 These reviews are offered in Video and Text formats in which most important specifications of Brokers are represented such as trading account, trading platforms, regulations, payment methods and contact information in addition to company information and advantages. 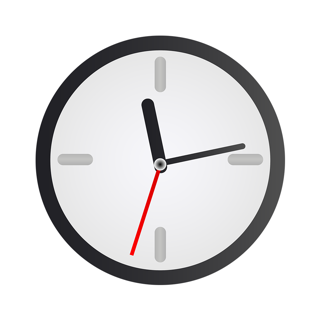 The reviews are represented in English, Arabic, Russian, French and Georgian languages. The Financial, Technical and R&D teams cooperated to develop the most prosperous and valid trading signals and technical analysis in which various different strategies with high success rate are utilized. Traders can select their desired Trading Signals and Technical Analysis to receive instant notifications as chosen one is formed or at the time when price touches of Entry, Take Profit and Stop Loss prices. Alongside of profit from your successful trades, you can gain substantial amount of money based on the traded volume, Broker commission amount and PFOREX share amount. You can open trading accounts through links that PFOREX provides or follow the “Moving Account Procedure” to join PFOREX to acquire cashback and rebate. Spread and commission you should pay to Brokers remain unchanged as if you have opened trading account directly.